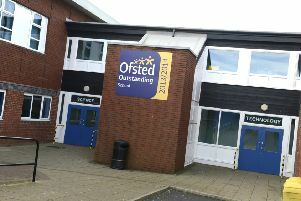 Families are being sought to host international students later this year. 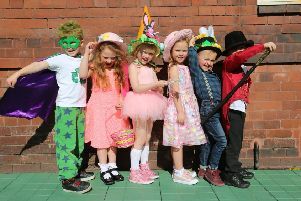 Enthusiastic children got dressed up to help raise funds for the Whitley Bay Carnival. 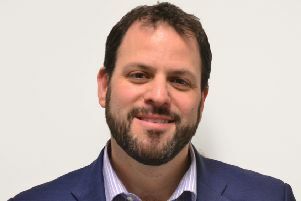 A new student union president is hoping to be more influential. 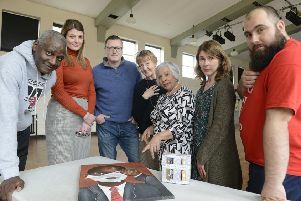 Schoolchildren have been producing anti-racism material for a national competition. 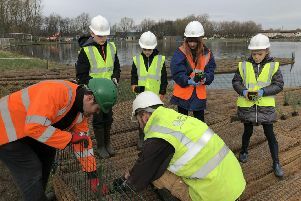 Innovative floating islands have been planted on a lake to help transform wildlife. 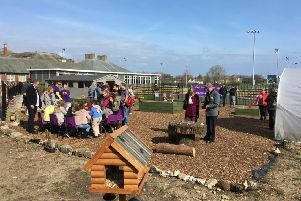 A new community garden has been created at a Whitley Bay school thanks to the hard work of volunteers. 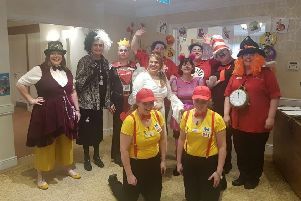 Children had a mad time celebrating World Book Day. 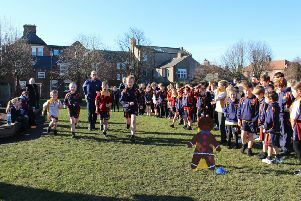 Hundreds of children were out running in support of an international organisation. 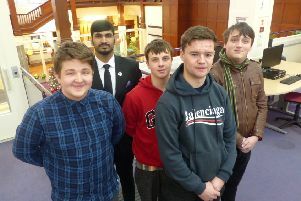 A group of children are to visit France thanks to the generosity of fundraisers. 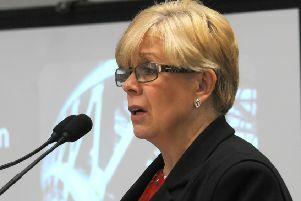 Young female students have been given an inspirational insight into potential careers. 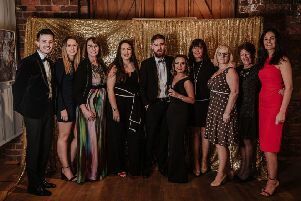 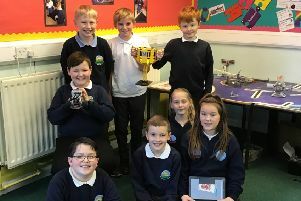 Wallsend pupils have received an insight into running an award-winning business. 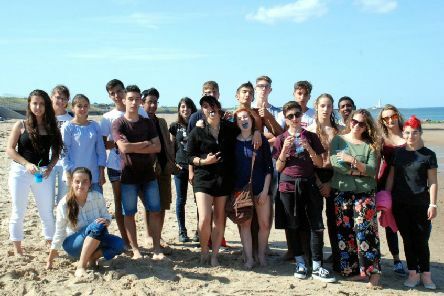 Last week school students across the country protested about the dangers to their future, and our world’s future, and put climate change in the headlines, exactly where it should be. 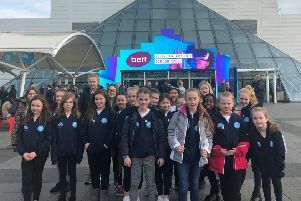 Dancers from a North Shields school are preparing to battle it out for a place in a national final. 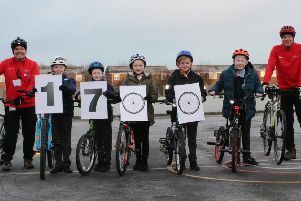 Hundreds of children have learned how to cycle safely over the last year. 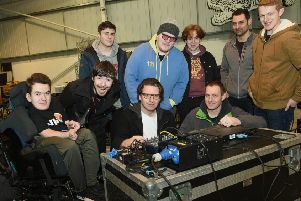 Young people dreaming of making it in the music business were given a rare look behind the scenes by two stalwarts of sound engineering. 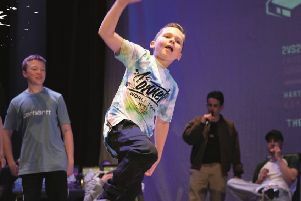 Two schools are preparing to represent the borough at a national tournament. 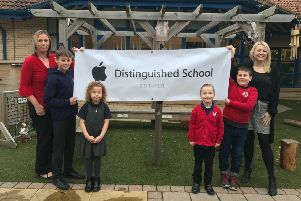 A Wallsend school has pipped others to the post to be named a distinguished school. 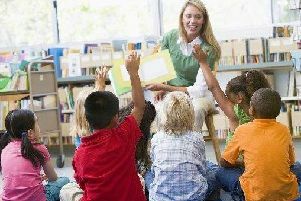 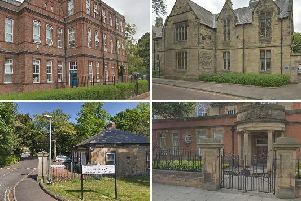 More parents in North Tyneside are using the government-funded 30 hours a week of free childcare, according to official figures.